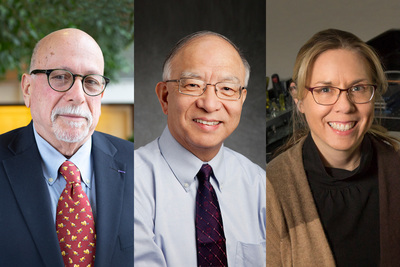 Recipients of distinguished endowed chairs, from left, professor of law Matthew Finkin, professor of computer science Jiawei Han and professor of materials science and engineering Nancy Sottos. CHAMPAIGN, Ill. — Three University of Illinois at Urbana-Champaign faculty members have been selected for endowed chairs deemed to be among the most distinguished honors on the campus. 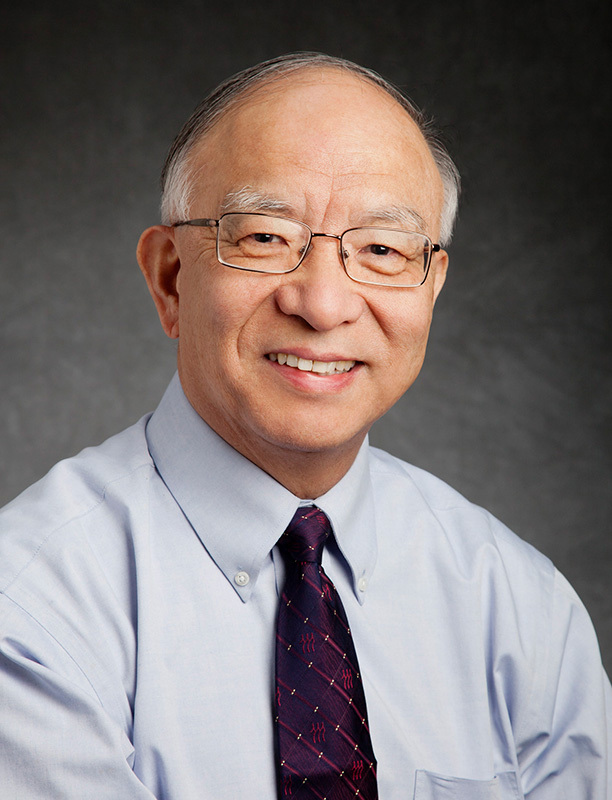 Jiawei Han, a professor of computer science, was named the Michael Aiken Chair. 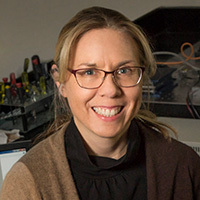 Matthew Finkin, a professor of law, and Nancy Sottos, a professor of materials science and engineering, were named Swanlund Endowed Chairs. 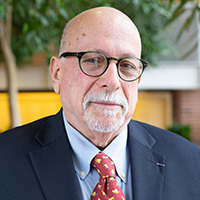 Chancellor Robert Jones selected the recipients on the recommendation of a committee headed by Provost Andreas Cangellaris. The endowed chairs take effect Aug. 16, extend for five years and are renewable. They provide a salary stipend and financial support for each recipient’s research. Han is an Abel Bliss Professor of Engineering. His recent research interests include data mining, text mining, information network analysis and big data analytics, with more than 900 publications. 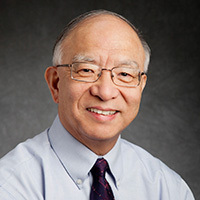 He is a Fellow of ACM and a Fellow of IEEE, and received the 2004 ACM SIGKDD Innovations Award and the 2009 IEEE Computer Society M. Wallace McDowell Award. In 2018, he became the fourth non-Japanese scientist to earn the Funai Achievement Award, Japan’s highest honor for information science. The Michael Aiken Chair was established in honor of former Chancellor Michael Aiken and is supported by a gift from Mr. and Mrs. Robert C. Campbell and other sources. The Swanlund chairs were established through a gift from longtime U. of I. supporter Maybelle Swanlund.